What is an Arizona Non-Compete Agreement? Arizona Non-Compete Agreement: What Is It? 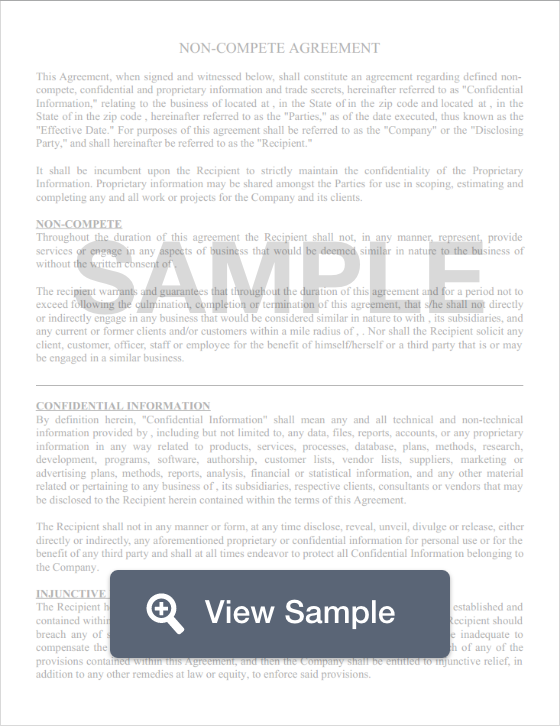 An Arizona non-compete agreement in Arizona is a document that employers often employ toward their employees to prohibit them from leaking their trade secrets and business practices once an employee leaves the company or is terminated from his or her position. Each state has different laws that govern non-compete agreements and limit their scope as to what employers may impose on their employees. These limitations often include the time and geographical location that employers may limit employees from working for or with competitors after their employment comes to an end. The state of Arizona dictates that employers may not impose non-compete agreements on employees who work in broadcasting. According to § 23-494, employees who work for a television station, network, radio station or radio network may not be forced to sign non-compete agreements that restrict the employee from seeking work within a geographical radius.